For the business world, sales revenue is a major aspect to judge the performance of a company. Seeing the revenue generation, you can simply judge the financial and market condition of the firm. Business professionals make sure that their each effort may lead to common goal of profit maximization. I won’t say it’s wrong, but I can’t totally agree with it too. Seeing the present scenario of market, where a pile of sellers and more & more numbers of buyers are joining in every second, marketers have somehow missed an essential factor, which can ultimately leads to attainment of ‘The Goal’, i.e. monetary profit. Marketing professionals are trying hard every day to increase their visibility and pull maximum customers. Talking about social media platforms, where highest number of customers engages with several brands, it is quite interesting to see how marketers are planning to utilize the full potential of these sturdy stages. Out of these platforms, Pinterest is being a stand-out player in terms of business ROI. 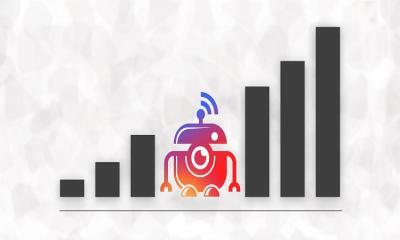 In 2012, Pinterest moved up to 4th rank in terms of traffic leaving behind Yahoo, as per a report. This Pin-board type social image sharing platform enables you to make & control the theme-based pictures collection such as events, interests, hobbies and allied. For the people who are thinking that Pinterest is not an innovative platform as much as it is said about, let me tell you some important numbers. With 100 million users every month, Pinterest has been able to rank in top 5 social media sites of the world. 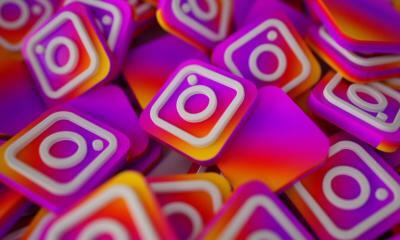 Along with this, approximately 176 million users are registered with Pinterest, making it an $11billion valuation company. With such large customer base, Pinterest has been a direct choice for professionals, who want to target a large set of relevant customers at a single platform. This is the main reason big brands are now taking Pinterest very seriously and leaving no stone unturned with respect to their marketing objectives. With approximately 60 million products on board, Pinterest is all set to sail towards becoming the leader of Social media marketing platform around the globe. When we talk about customer engagement, it means to bring a pool of audience on the same platform so that brands or businesses can communicate a message to all effectively. Pinterest with its pins and repin attributes does bring the brands and customers close. Stats clearly show that around 90% of Shopify users ensure to plan their purchase on Pinterest. Also, Pinterest is the second in rank of social media site, which sends traffic to Shopify. 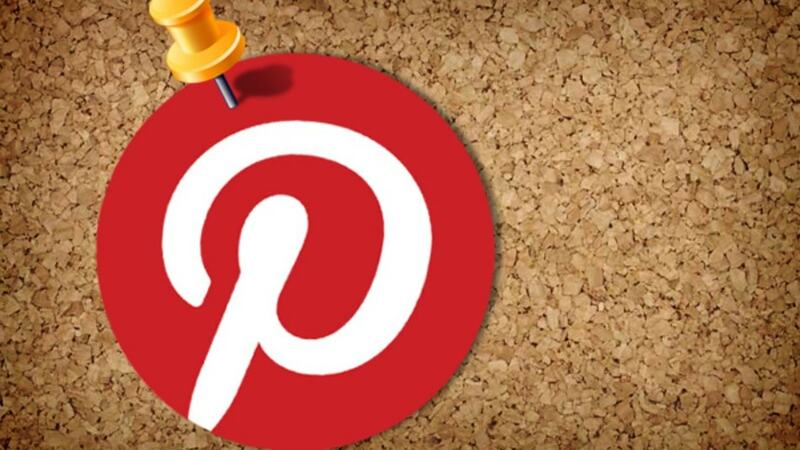 For all the reasons stated above, you can simply agree that Pinterest is ‘The Thing’ of Social Media Marketing today. I will guide you to some of the tips that can make customer engagement via Pinterest. Fasten your seat belt and get ready for a ride taking you to the heaven of maximum customer engagement. 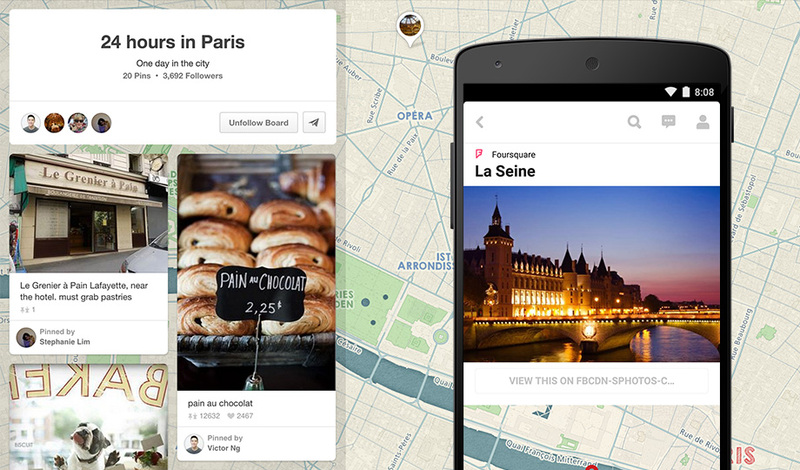 When we talk of Pinterest, one thing that comes up in mind is PIN. People love to see and post beautiful images, images with which they can connect and images that inspire them. As a marketer, you must always remember to connect with the target audience in a realistic way. By realistic I mean you should be pinning such images that can generate the brand name whenever customer see them. Customers should be able to understand the specific message you have been trying to communicate via image. You should always try to pin the fresh content and not only keep repining the same content again & again. 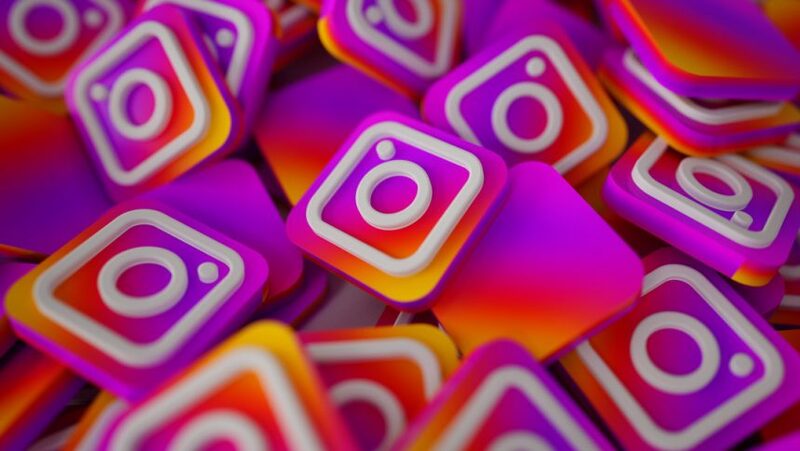 No matter how popular is the pin, it is the rarity of an image that pulls millions of users to it, so why not pin a fresh image that can both be inspiring and can connect with customers. 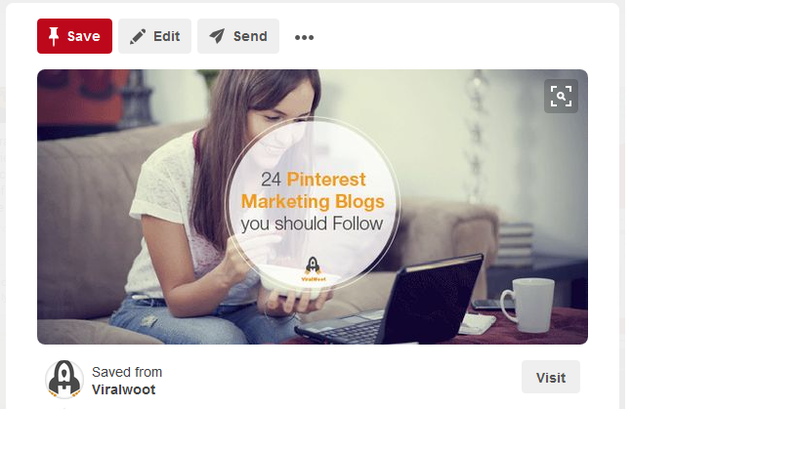 For making your Pinterest presence more, install a ‘Pin-it’ button on your website. 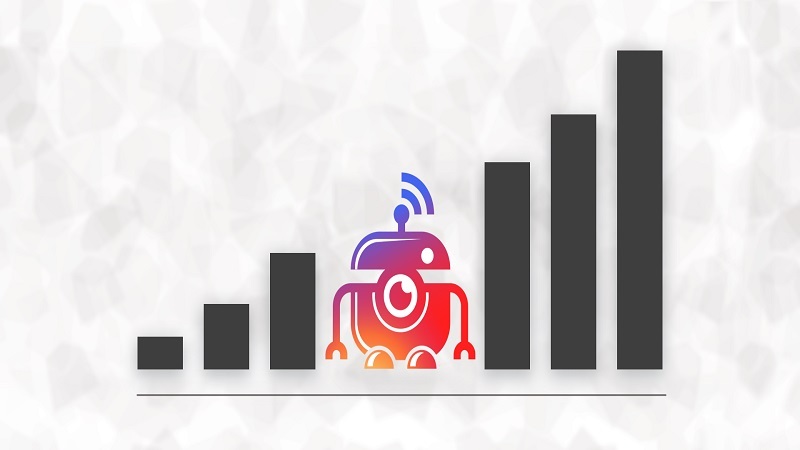 This will ensure that most of your business content will be pinned by the users on your site. Optimization of pins is equally important. Managing content in a way that it reaches your target audience in the most effective way can also be done. Pin Scheduling able you to reach a maximum of customers at the ideal day & time. Research has shown that storytelling is one of the most effective methods to interact with someone. 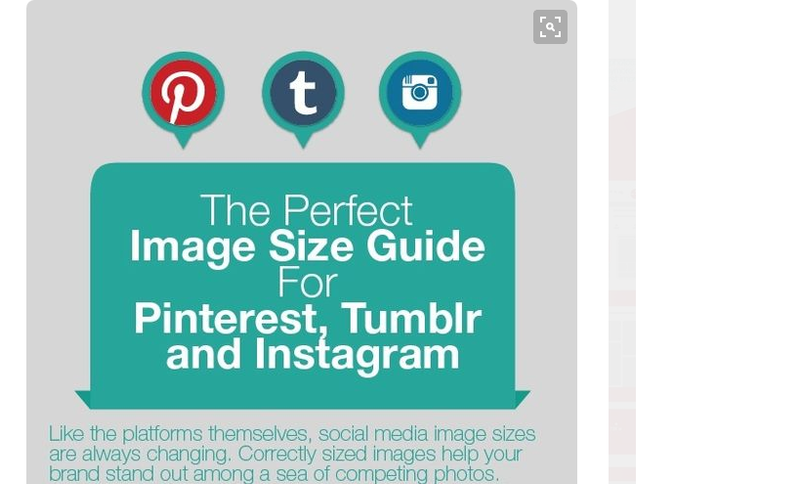 You should always try to communicate with users on Pinterest by making a story using multiple images. This surely raises customer’s interest along with create a sense of excitement in user’s eyes. Starbucks has made sure to make a Pinterest board, which shows several recipes for making coffee. Simply displaying your product/service won’t be enough to engage customers. Start pinning pictures of people who inspires you, instances that shivers you with excitement and best quotes. You must make sure to create boards as per your brand’s requirement in close proximity with the customer’s preference. Imagine the boards as display column of a store, so you don’t want only a single column exhibiting your product line! For engaging customers on a large scale, you should make sure to create several boards that can relate to your brand’s identity and can communicate the intended message effectively. Suppose, you have a business of headphones and you want to promote it on Pinterest. What are the basic board categories you will be searching for? Categories such as music, fashion, sound, rock, music accessories and allied can meet up your requirement. Now making only one board for your brand will give you a number of customers, but imagine if you make around 20 relevant categorical boards, how many customers can you draw? If your firm has a diversified product line, then also, you can make separate boards, representing each as a separate category. This is one of the most applauded attributes, to engage customers on boards. Marketers should always make use of boards as a window to showcase whatever they want to. Utilizing multiple boards gives you a competitive edge as you will be covering very large number of potential prospects. Well, in the world of Pinterest marketing, where you are looking for any opportunity to get hold of customers, this quote really does not mean anything (No offense to a great poet or his lovers!). Making a proper strategy for Pinterest, firstly involves giving a proper name, so that your profile, board or pins can be searchable. For this, you must always include relevant/trending keywords that can direct more traffic to you and your websites. Marketers should also keep in mind to include keyword rich descriptions so that your image is visible in relevant searches. Adding relevant and catchy description can be a big advantage as it can draw a big customer pool. Another important tip for marketers struggling to connect with consumers is to make group boards. What happens is when you make a group board, you enable the customers to pin on to the boards, thus empowering and encouraging them to interact. The second you will reward customers with appreciation and a sense of participation, they will too start spreading good word of mouth about your brand. Likewise, discussion boards also work. You allow your audience to discuss variegated topics, post their opinions and pin images as a part of interaction. This will surely bring you, your brand and target audience in close proximity. Since its inception in 2010, Pinterest has used a number of ways to interact with customers. Rich Pins is one of the most impressive features that has driven customers like honey does for bees. These pins provide a relevant gateway to users making them directed to your websites. Adding extra information to your pins will provide more probability for users to go to your websites. As per you taste and requirement, you can simply write the information related to the pins and thus can ensure more effective & reliable communication with the target audience. Lastly, another impeccable path to the road of customer engagement is to run different campaigns & contests. You can reward the one that pins the best image or best board award is given to someone with the best collection of images/pins. These kinds of contests create an exciting and stupendous environment among the users. More and more participants mean more and more brand exposure. During the time of prize offering, you can simply direct that particular user to your own website. Pinterest is emerging as an amazing platform to share, inspire, sell, promote and provide a number of products, services and allied. Cashing on the power of image, you can grow your business by engaging with a large cluster of a target audience. You will be highly surprised seeing how many people have started gravitating your profile since you followed above mentioned tips. Creativity leads to idea and idea leads to strategy, which in turns develops an executive plan. Just be creative, follow these tips, plan your promotion and get ready for a more profitable and visible ROI. Good Luck! Sanjay Negi is Digital marketing expert, who loves to read and write about Marketing, SEO, and Social Media. He loves to spend my most of the time on Google, Facebook, Twitter and Pinterest doing marketing.